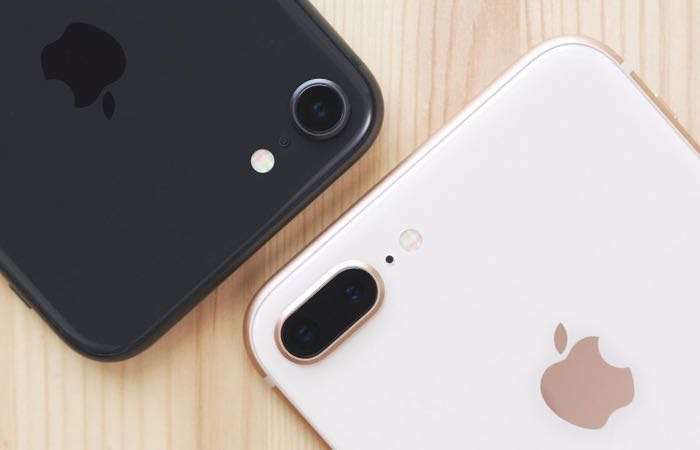 Back in December a German Court decided that Apple had breached some of Qualcomm’s patents related to the iPhone 7 and iPhone 8. Now Apple has stopped selling these two iPhones in Germany, this is after Qualcomm posts a €1.34 billion security bond in the case. This bond allows for the preliminary injunction to be enforced in Germany. Apple is appealing the ruling in Germany, although during the appeal these iPhone 7 and iPhone 8 handsets are no longer on sale. This does not affect Apple’s latest iPhones like the iPhone XS, iPhone XS Max and iPhone XR and these are still available to buy in Germany. Apple has released an official statement about the ruling in Germany which you can see below. It will be interesting to see if Apple is able to appeal the ruling or whether they will have to agree to a licensing deal with Qualcomm.